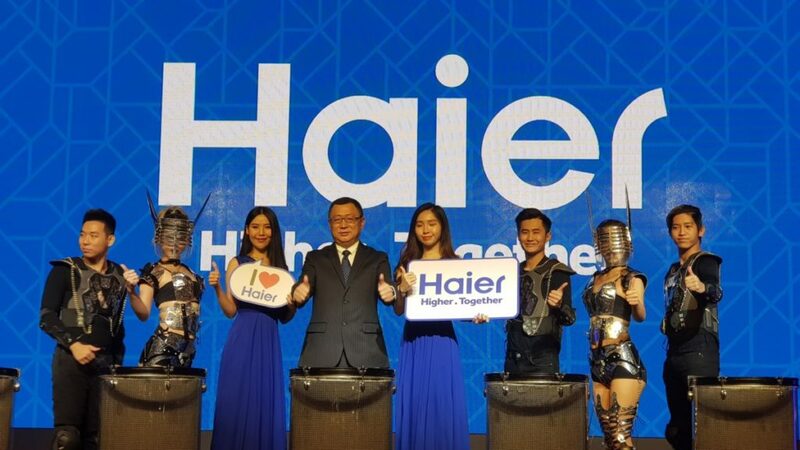 Haier is taking to take on the local Malaysian market by storm as they’re unleashing an impressive looking line-up of home appliances just in time for the coming Raya holiday season that include a new Duo Drum washing machine, a new range of VNX series air conditioners, a huge 4-door Inverter fridge and their line-up of U6600U series of 4K UHD TVs. 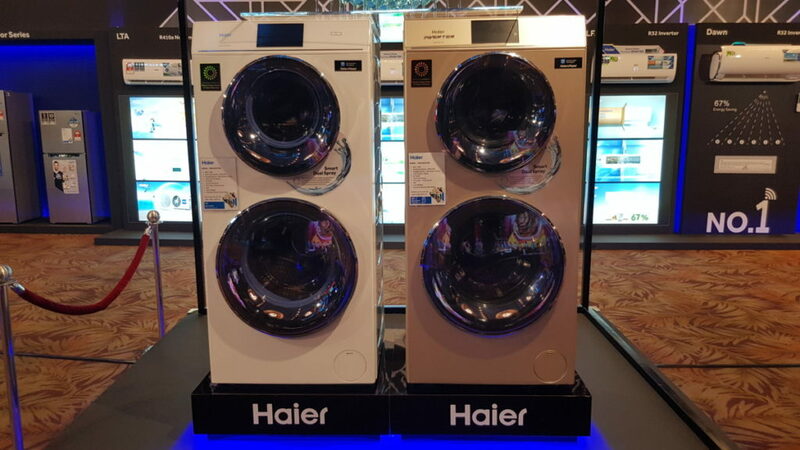 Taking pride of place in their new washing machine line-up is the HWD120-B1558 Duo Drum washing machine. 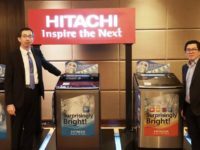 This novel looking front loader integrates two front-loading washing drums, each of which is powered by an energy efficient Smart Drive motor with a combined capacity to wash 12kg of washing in one go. 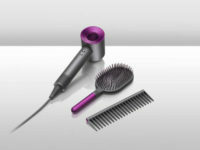 Of note is the use of drive motors from Fisher & Paykel, which ensures whisper silent and judder free operation. The top washing drum accepts 4KG of laundry with the bottom accepting an 8KG load. Where they differ is that the bottom also has the optional ability to act as a dryer too; handy if the weather goes south. 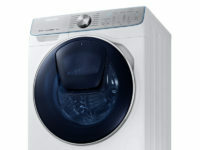 A 7-inch LCD lets you set in 18 different washing modes for everything from delicates to linen at your whim and fancy. The Duo Drum retails for RM8,599. 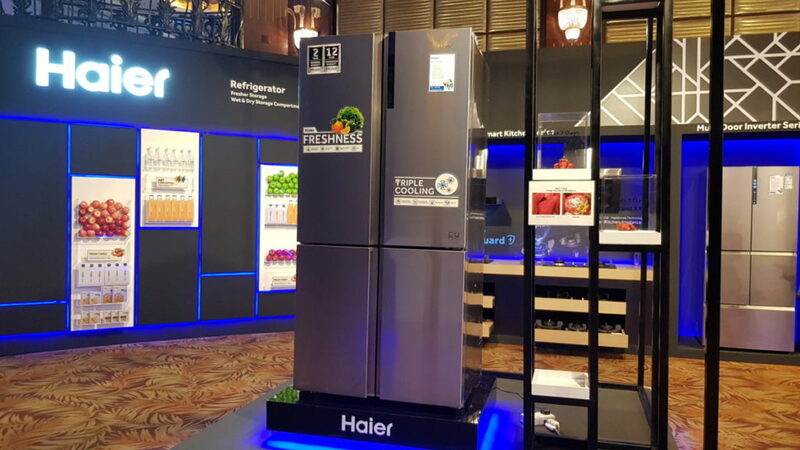 Haier also showcased their U6600U series 4K UHD TVs that currently come in 50-inch, 55-inch and 65-inch denominations, all of which come with,3840 x 2,160 pixel resolution as well as exceptionally slim bezels done up with a swanky gold finish. 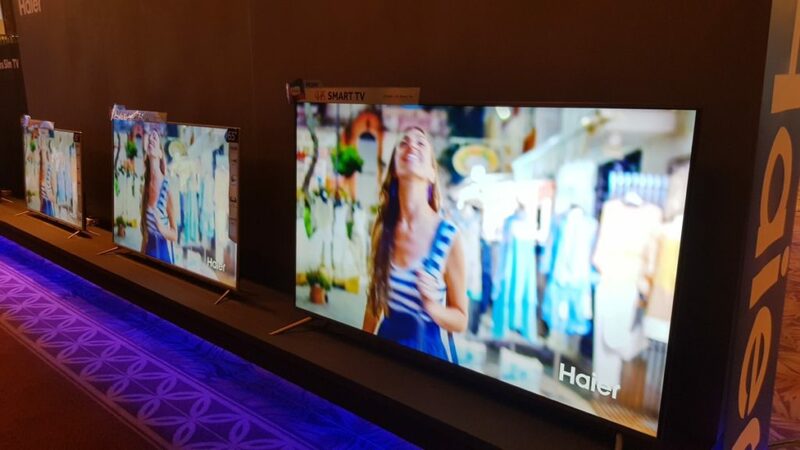 The tellies all run Android OS under the hood with apps downloaded off Haier’s own proprietary app store. 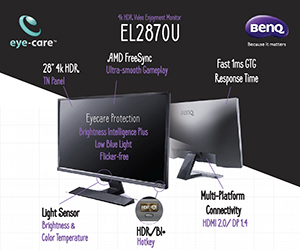 In terms of connectivity, the tellies come with built-in wifi, a trio of HDMI terminals and a pair of USB terminals as well as a VGA input. 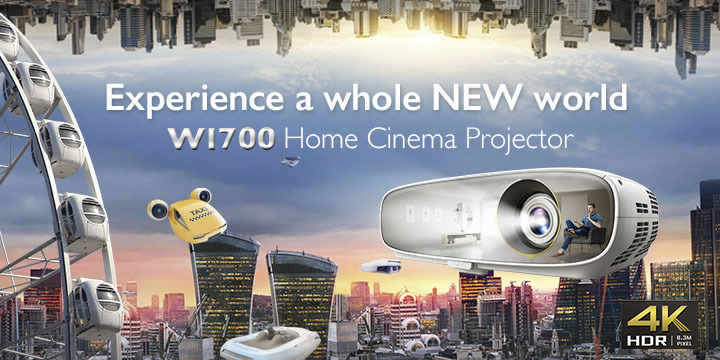 The 50-inch version retails for RM2,999, the 55-inch version for RM3,999 and the 65-inch version at RM4,999. 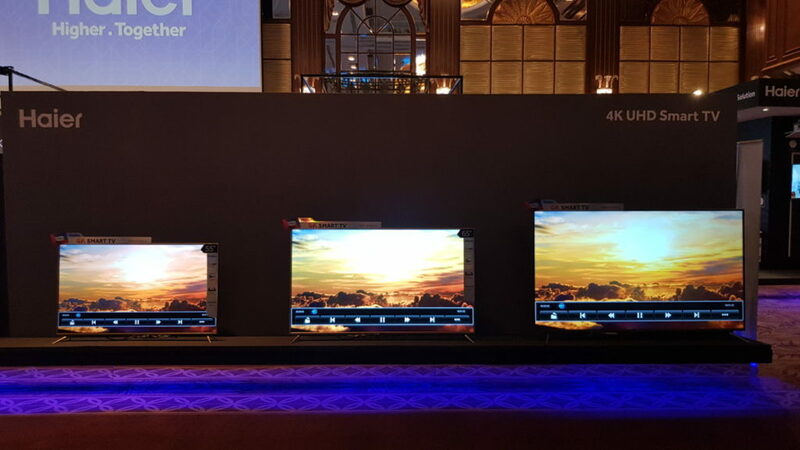 A 75-inch variant, their largest yet is also slated to arrive sometime in Q4 2018. 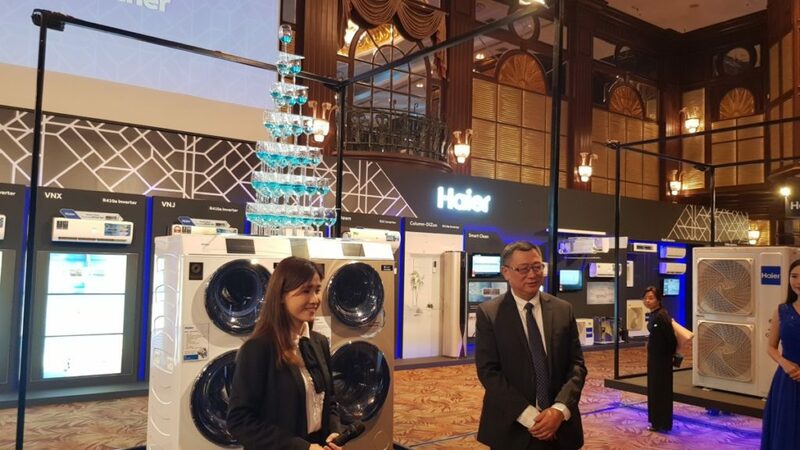 To tackle Malaysia’s ferociously hot weather, Haier has rolled out their VNX Inverter series air conditioners that range from a modest 1.0HP model all the way to a quite literally chill 2.5HP model. 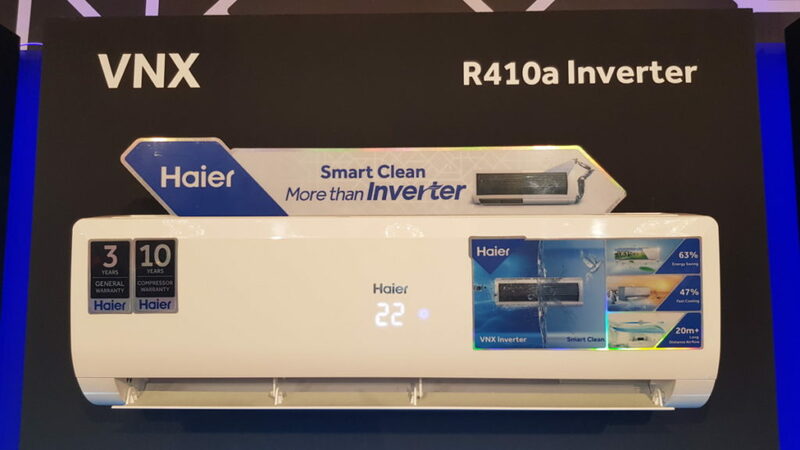 All of Haier’s VNX Inverter series come with a nano silver ion coating that squelches 99.9% of bacteria and virii in the air while their own proprietary Smart Clean tech helps to minimise on servicing time by performing a basic self cleaning mode. 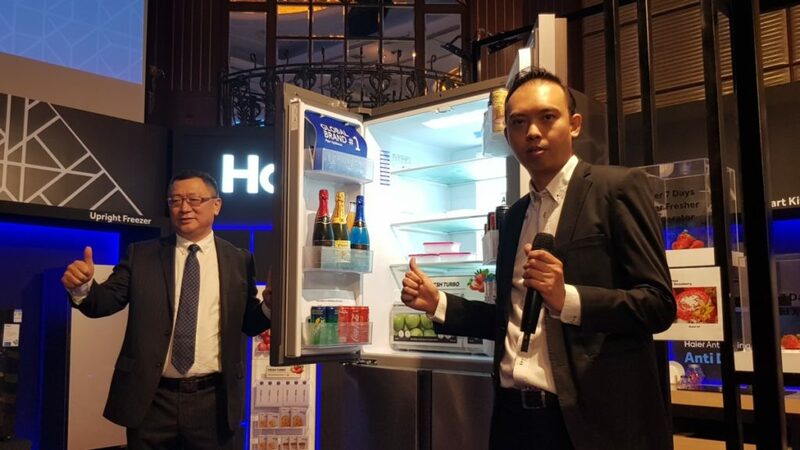 The entry-level HSU-10VNX17 1.0HP air conditioner retails for RM1,599 while the top of the line HSU-25VNX17 2.5HP model retails for RM3,199.